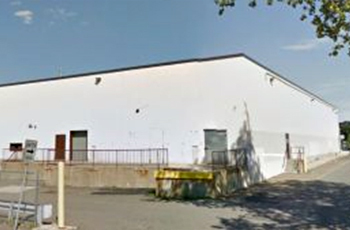 ABG Commercial Advisors is pleased to announce that Bernard Gibbons, licensed commercial real estate sales & leasing representative, has successfully completed a 2 million dollar sale of 64 Commercial Street Medford, Massachusetts from HARSCO International to Colonial Automotive Group. Harsco International is headquartered in Camp Hill, Pennsylvania. They are a diversified, worldwide company serving industries fundamental to global economic progress and infrastructure development. Harsco’s three divisions – Harsco Metals & Minerals, Harsco Rail and Harsco Industrial – work alongside its customers in steel mills, railroads, major industrial plants and natural. A highly credible company, backed by much expertise and comprehensive insight, gives them a cutting edge on top of their competitors. Harsco actively looks to strengthen and build its core in developing markets – such as China, India, Brazil and the Middle East. To learn more about Harsco International, click HERE. The Colonial Automotive Group was founded in 1992 with the establishment of Colonial Chevrolet in Acton, MA. Since then, the organization has grown and thrived, and today is built up of 15 dealership locations, all within a 50-mile radius of Boston, MA, representing; Chevrolet, Ford, Chrysler, Jeep, Dodge, RAM, Subaru, Nissan, Volkswagen, Honda, Mazda, Buick, and GMC Truck. 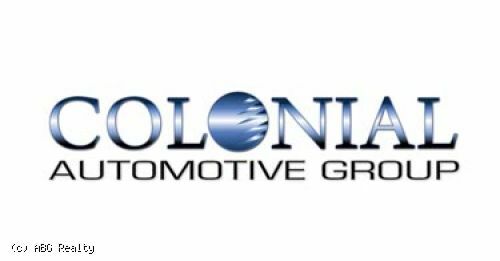 The Colonial Automotive Group sells over 14,000 vehicles annually, and is one of the fastest growing and largest dealerships organizations in New England. Always looking to satisfy everyone who walks through the doors of their dealerships, you can find a location near you today. 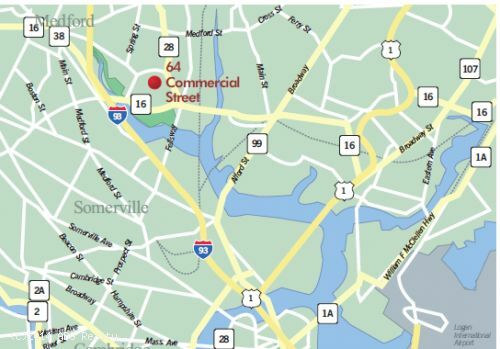 64 Commercial Street consists of 30,000 square feet of industrial building and 3 acres of land. This site is located near major routes in Medford, Massachusetts including Fellsway, Route 16, Revere Peach Parkway, Route 28, and minutes from I-93. Surrounding major companies include BJs, the Hyatt Place, Chipotle, and the Meadow Glen Mall which hosts a number of other major entities, Marshalls and Khols among them, and other popular boutiques. This site at 64 Commercial will be repositioned for redevelopment due to its proximity to Wellington Circle Plaza Shopping Center.